Things seem to be moving again with mead production, now that the warmer weather is here. 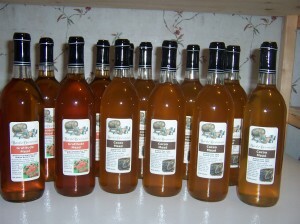 The Gratitude Mead was brewed last Thanksgiving, and the Cacao Mead at Yule, so it’s been half a year. Things will now begin to speed up. The Prickly Pear Mead is still very cloudy, it will need more time to clarify in the jugs. Next on the task list: Rack the Coca Kola Mead, which will involve lots of tincturing/secondary fermentation with the coca leaves and kola nuts. The Treequinox Mead is also about done fermenting, so that will go into the pipeline. We’re entering berry season, and all the berry meads were fantastic last year. So of course I want to do variations on them again this year. I definitely plan to experiment more with herbs in my meadmaking, expanding on the chaga base I worked with last year. 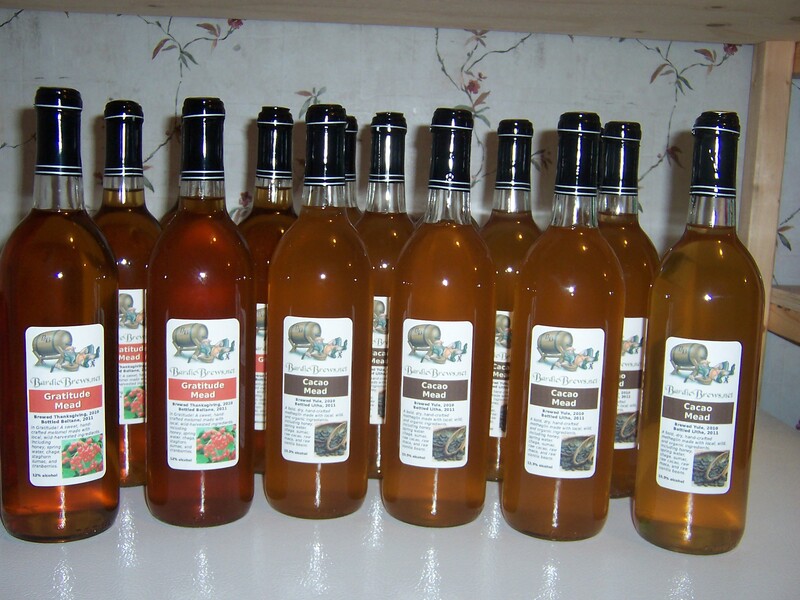 Previous Previous post: What’s so special about mead?